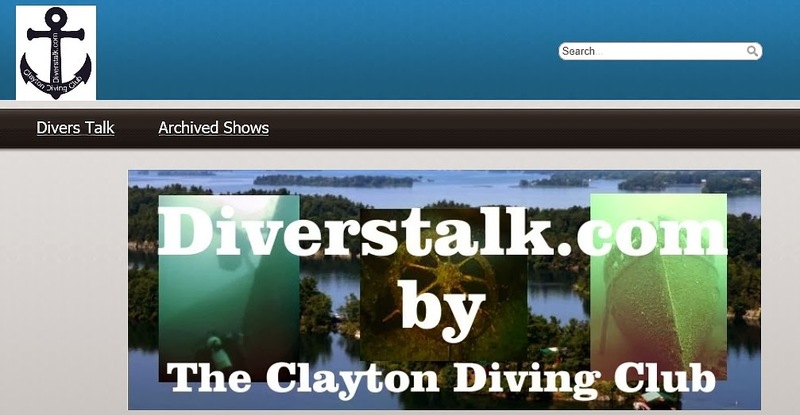 Clayton Diving Club: Clayton Dive Club news! The Clayton Dive Club announced their 2014 Dive Schedule as follows. - March 12 - Diver safety lead by a professor from London England. The archives of past meetings are now available on the website.